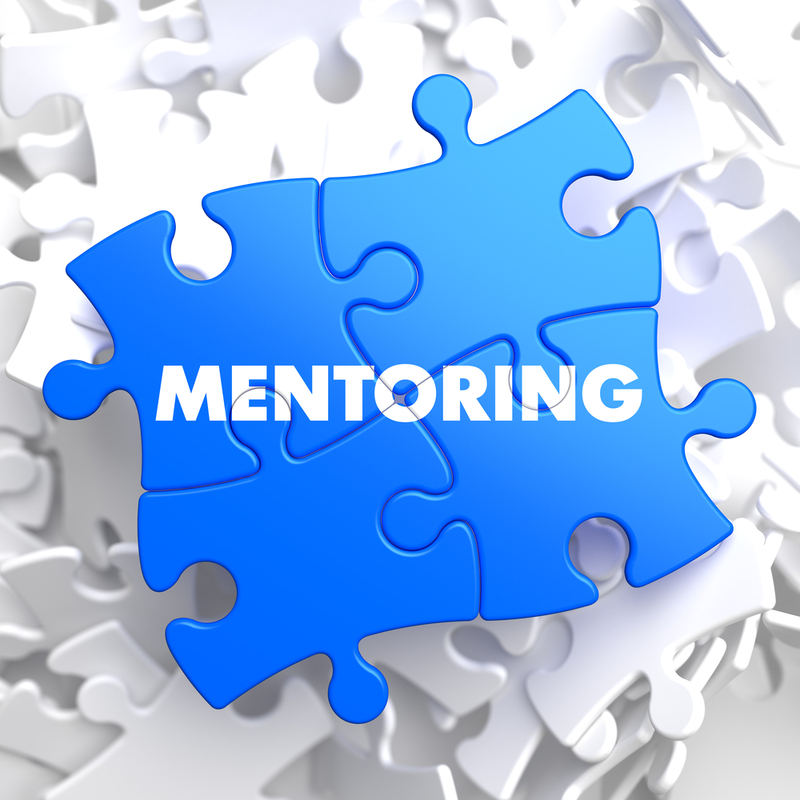 Gaining the support and encouragement of a mentor is essential, if you want to realise your real estate potential. A mentor isn’t just a person that gives business advice, but someone you can form a professional, trusted relationship with. They should be able to lead by example and echo your ideas back to you too. The first place to start looking for your mentor is your existing network – the friends currently in your life or those that you have dealt with previously. Your former bosses, old work colleagues, friends and business contacts can all be a fantastic source of information when trying to find a suitable business mentor. They’re sure to have some good recommendations for you, so don’t be afraid to reach out and ask. If you don’t already have a profile on LinkedIn, get one. LinkedIn is a social networking platform for professionals and allows you to create a professional profile complete with your employment, education and skills. Using LinkedIn, you can find who is connected to who, and ultimately short-cut your way to finding a mentor. When you do find a possible mentor through personal recommendation or online, make sure you approach them the right way. Prove to them that you’re worthy of their time and energy. The more thought you put into this, the more likely they’ll take you and your agency seriously. A mentor is unlikely to come to you, so you have to get yourself out there in the business community to give yourself the best chance of finding a business mentor. Attending as many networking events as possible can significantly increase your chances of meeting potential mentors. You can try attending industry-specific events or business events targeted at business owners – remember that your mentor doesn’t have to be in the real estate business so be careful not to limit your search and pass up great potential. Another way to make connections online is to join relevant business communities and forums. This is also a great way to find out what events are coming up in your area too. Organisations like BEC might be a good starting point. Watch the actions or behaviours of successful business people or real estate agents you admire. If there’s a successful businessperson that inspires you (they don’t need to be on the A list! ), attend a talk they’re giving, go out your way to meet them at an industry event. Just make sure that before you attend, you research them first and then prepare a list of intelligent points you could raise with them if you start talking. When searching for your mentor, select someone who isn’t overloaded with work and other mentoring requests. If you think they’re too high profile, skip them. After all, if your mentor is too busy to mentor you, you’ll be no further forward. Aside from business acumen, you need to have a good rapport with your mentor. If you think you’ve found the right one, spend some time with them – over coffee or otherwise – and see if you have a connection. Get a feel for their style and approach to business and see whether it feels good to you. If deep down something’s telling you that they’re not right – then they’re not right. Ideally you want to be punching the air when you’ve found them. 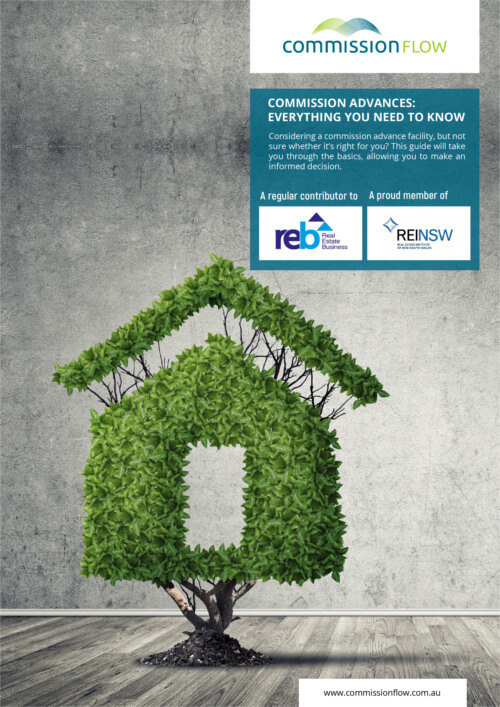 If you need any more advice on finding a good mentor – or any other aspect of running a successful real estate agency – we’re always ready to assist. Just contact us on 1800 003 569.